Home» Posts tagged "Custom Firmware"
Team Typhoon have developed a working custom firmware for the PSPgo, making use of a exploit in the system software. Unfortunately, the custom firmware will not be released to the public, in order to prevent the exploit from being patched in a future firmware version. Check out the video below to see the firmware in action. A better video of the custom firmware will be released next week. The Pandora Battery was a huge promoter for piracy on the PSP as it allowed owners to install custom firmware and boot ISO files directly from the memory stick. 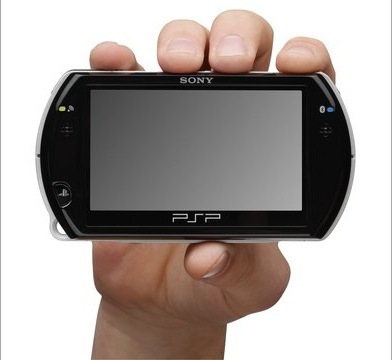 The new PSP Go is Sony’s next move in their ongoing battle against piracy on their gaming handheld. From firmware updates to the non-removable battery, it seems Sony has really done the research. 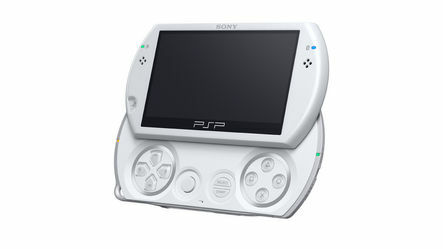 Speaking to PlayStation Insider, Sony’s John Koller conceded that earlier PSP models, from the PSP-1000 to the supposedly unhackable PSP-3000, weren’t piracy-proof, but the PSPGo will be a different beast altogether.